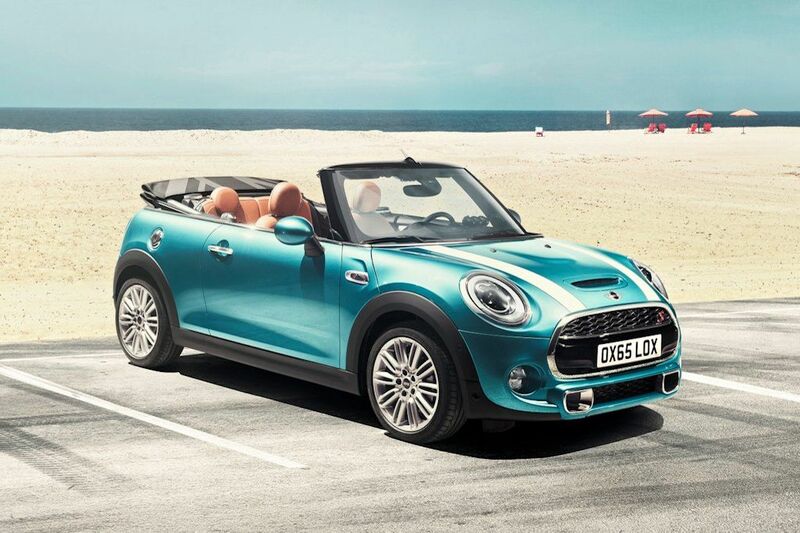 It’s now much easier to bask in the sun with the help of the all-new MINI Convertible. 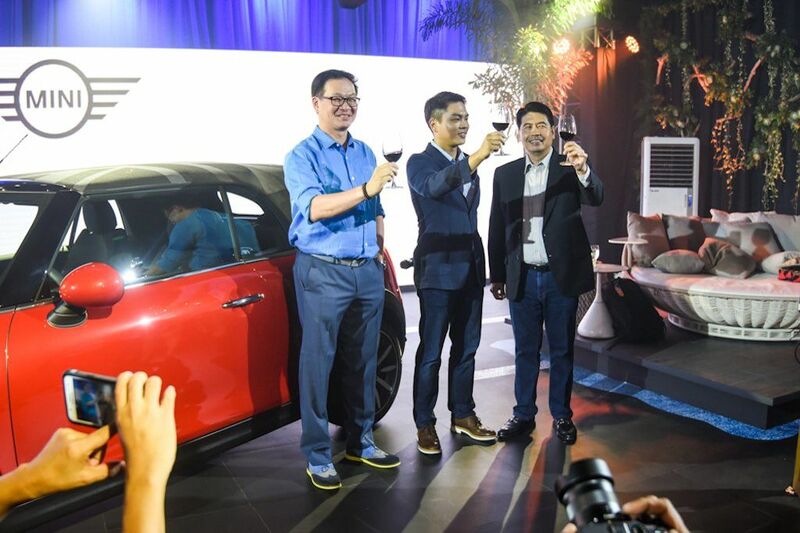 Launched for the Philippine market, the only premium small car convertible comes available in two variants: the MINI Cooper Convertible S and MINI Cooper Works Convertible. 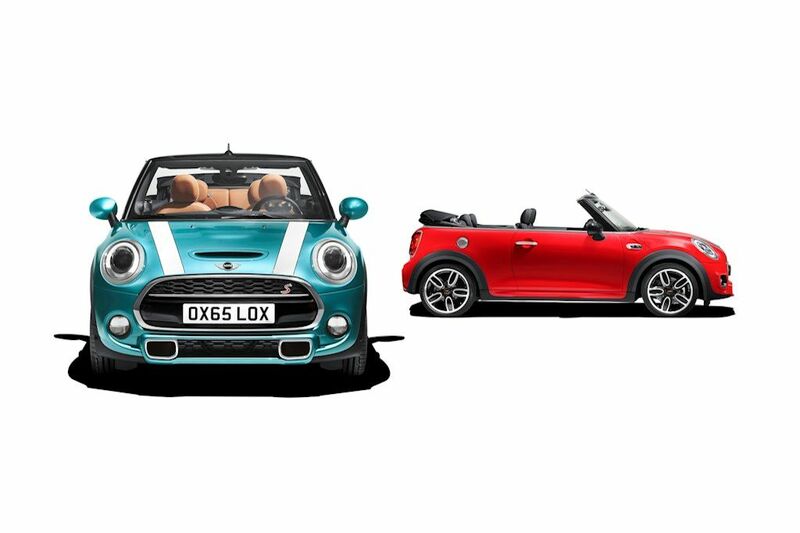 Whatever variant you choose, the MINI Convertible comes fitted with an electrically-powered soft top that incorporates rollover protection. This fully automatic soft top can be fully opened or closed in just 18 seconds and can be operated at speeds up to 30 km/h. 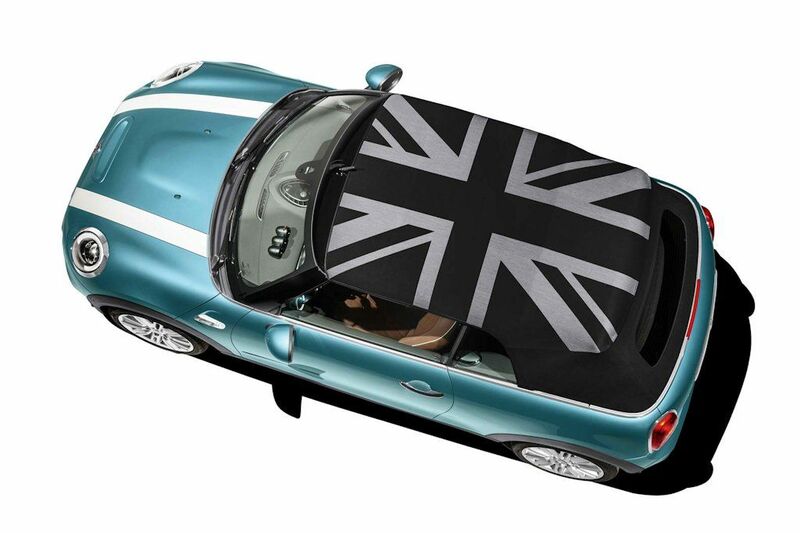 While the top can be operated within the vehicle, the MINI Convertible comes with a new trick perfect for those who can’t wait to sun bathe in their mobile tanning salon: the top can be operated by the remote key. What’s more, the top also offers a sliding roof option which allows the front section to be retracted at variable levels by up to 400 millimeters. 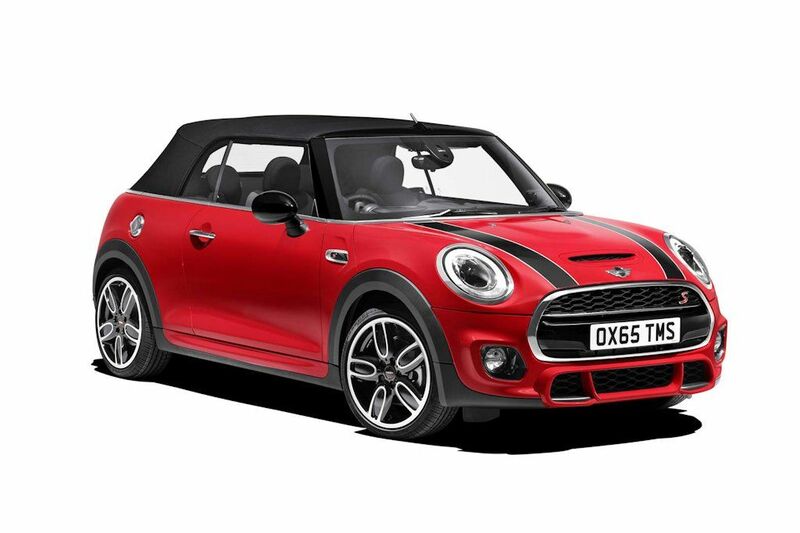 Developed with a convertible body style from the get-go, the MINI Convertible rides on a platform with high torsional rigidity ensuring it maintains its sporty and agile feel. Connected to this platform is a unique single-joint strut front axle and rear multi-link rear axle that’s geared not just towards a go-kart like feel but to optimize the ride quality as well. 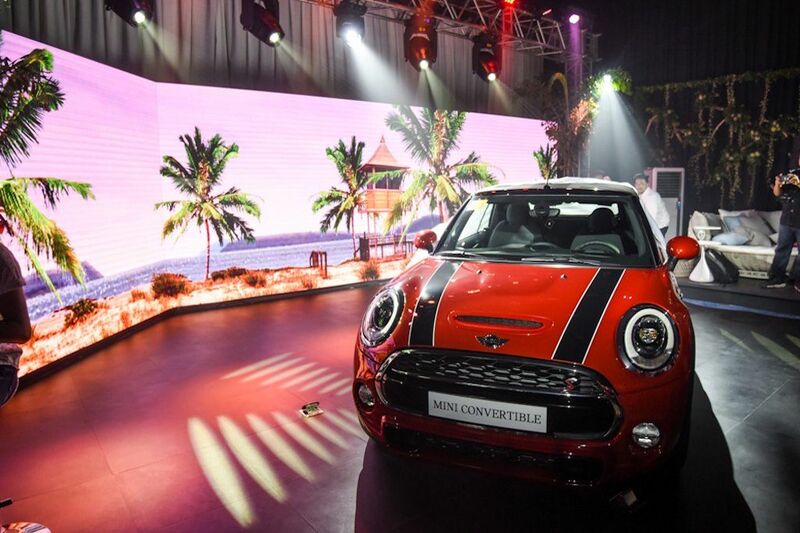 The JCW version gets Dynamic Damper Control as standard. This enables JCW drivers to select between one of two program maps that give either a comfort-oriented or handling-biased damper set-up. 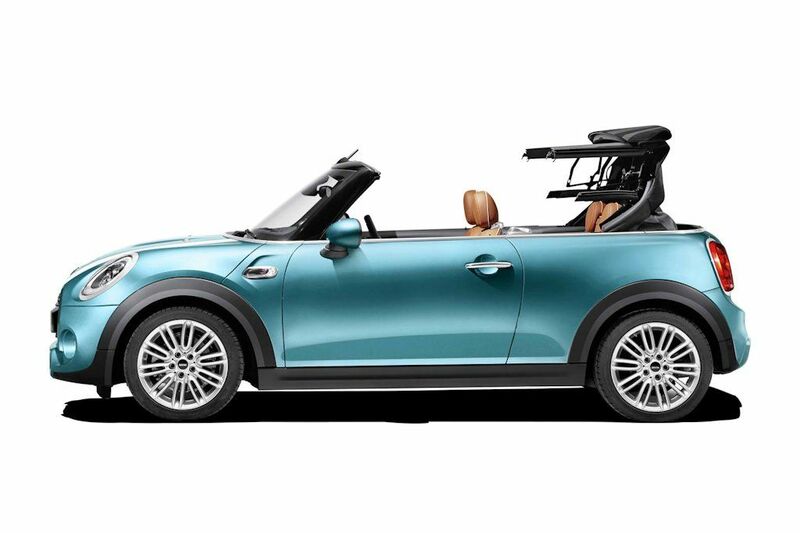 With overall dimensions larger than its predecessor, the MINI Convertible features room for 4 adults with the rear occupants enjoying an additional 40 millimeters of room. 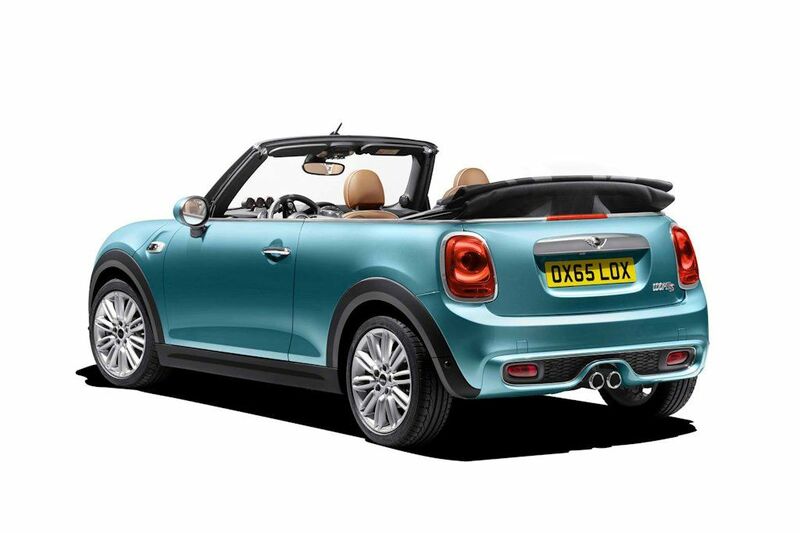 The luggage compartment volume of the new MINI Convertible is also significantly larger than in the previous model. 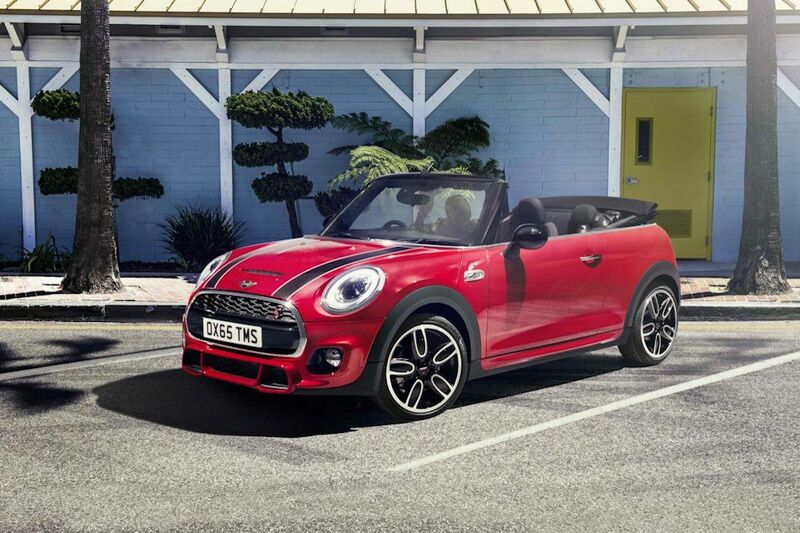 In terms of power, the MINI Convertible comes with the latest generation TwinPower Turbo engines that achieve Euro 6 emissions compliance. 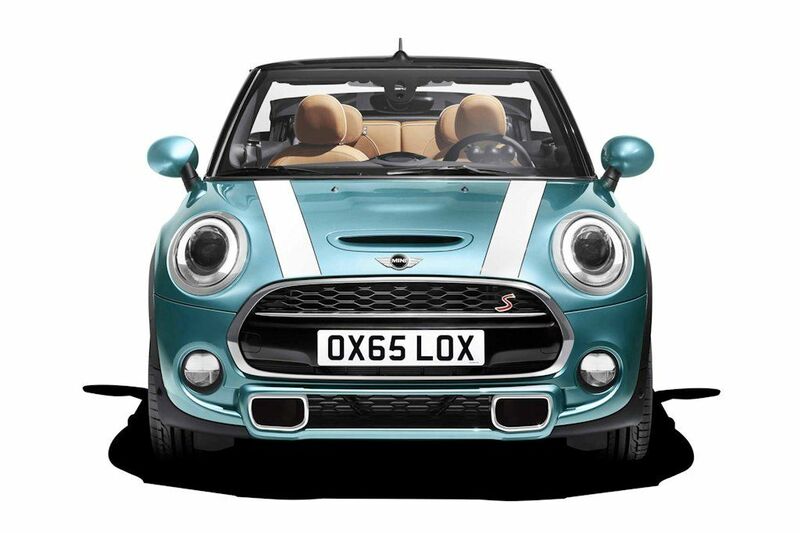 The Cooper S Convertible has a 2.0-liter 4-cylinder engine with 192 horsepower and 280 Nm of torque. 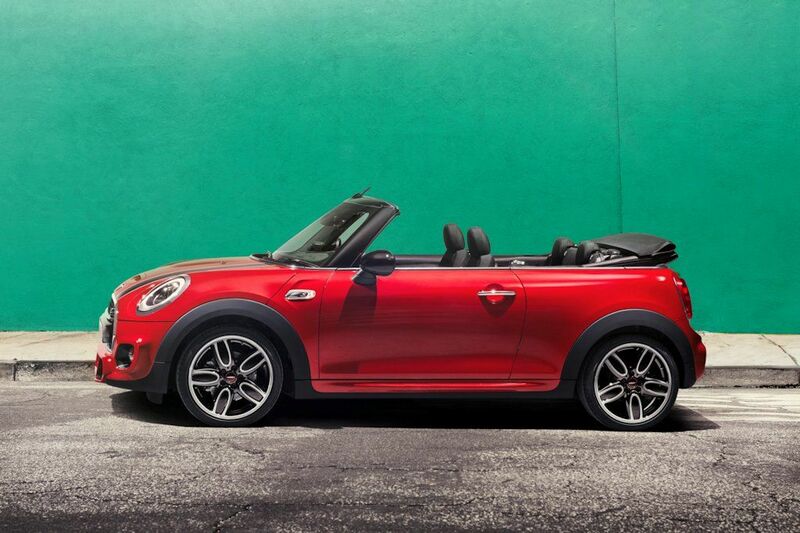 Meanwhile, the JCW Convertible ups those figures to 231 horsepower and 320 Nm of torque with the same displacement. Acceleration from 0-100 km/h takes just 7.1 seconds for the S Convertible and an incredible 6.6 seconds for the JCW version. Both variants come with a wealth of optional styling and convenience features including LED exterior lighting, the MINI Excitement Package, a Driving Assistant system, and more. But rear Park Distance Control is standard on both models. 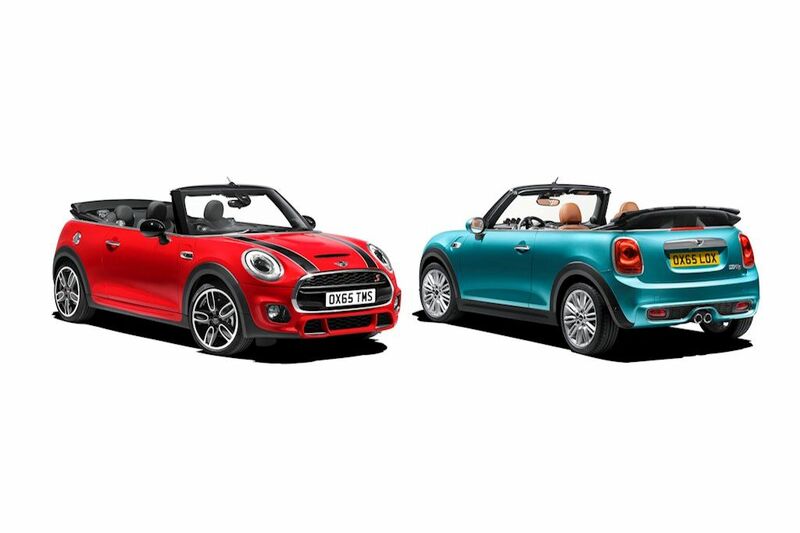 The 2016 MINI Cooper S Convertible retails for P 3,150,000 while the 2016 MINI John Cooper Works Convertible comes in at P 3,950,000.
Who's crazy enough to drive top-down in Metro Manila? With all the dirt that presents the roads here plus the fact that you'll get robbed right away for showing off top-down this distributor doesn't give a hoot what model is suitable for the notorious conditions that present the would-be jerk...rather buyer. I don't think it's practical to steal a mini.. Where would he resell? 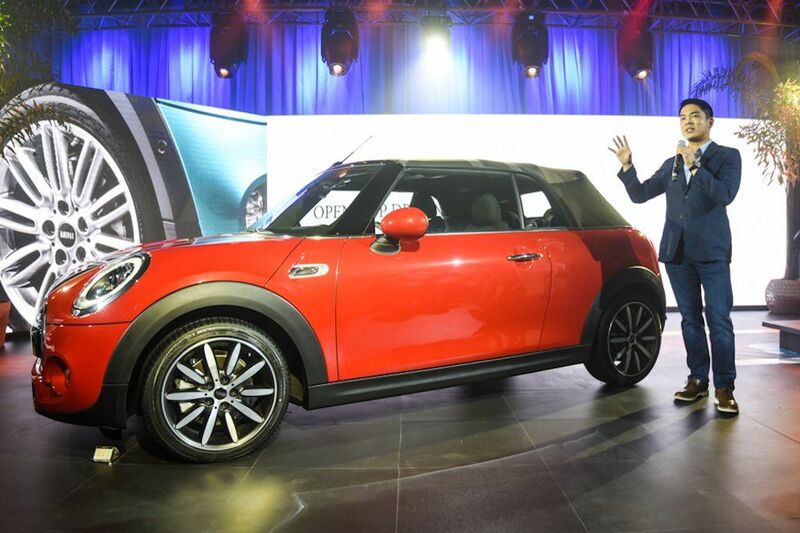 Even chopping the mini for spare parts won't work.. due to a very small car audience. Plus with advanced features, the thief is sure to get caught. Consider that the mini's audience are the rich, would they go to a makeshift store to buy parts / accessories? Probably not. It's not safe and efficient. Try going to rich car casas, you'll get the feels. Is Metro Manila the only place in the Philippines? Also, the feature is optional, don't roll the top if you don't want it. Easy as that. Think first before you comment. Apparently, you dont go around BGC, Alabang and SLEX early Sunday mornings. Who the hell buys the car and uses it for sunday mornings only?